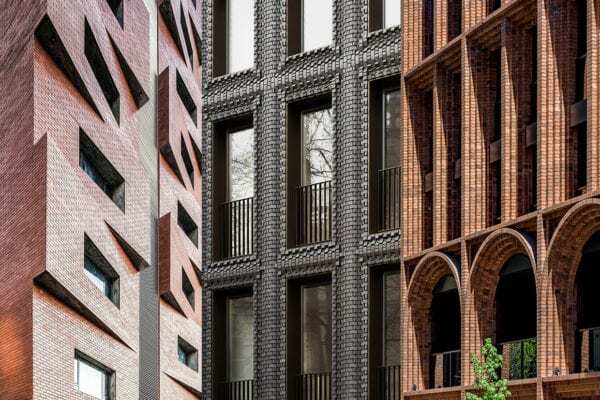 Bricks Decoded: High-rise Brick & Masonry Architecture. 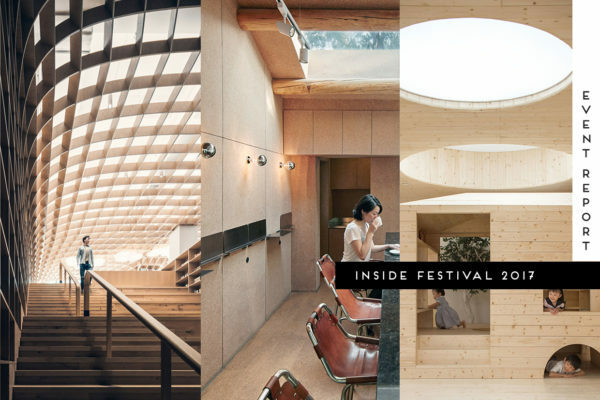 INSIDE World Interior of the Year 2017 Shortlist. 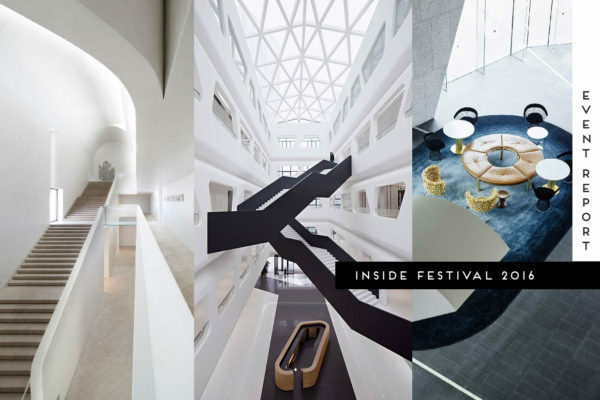 INSIDE World Festival of Interiors 2016.